In 2017, having postponed for many years, and for many reasons, I have no desire to pay anyone to walk for me. 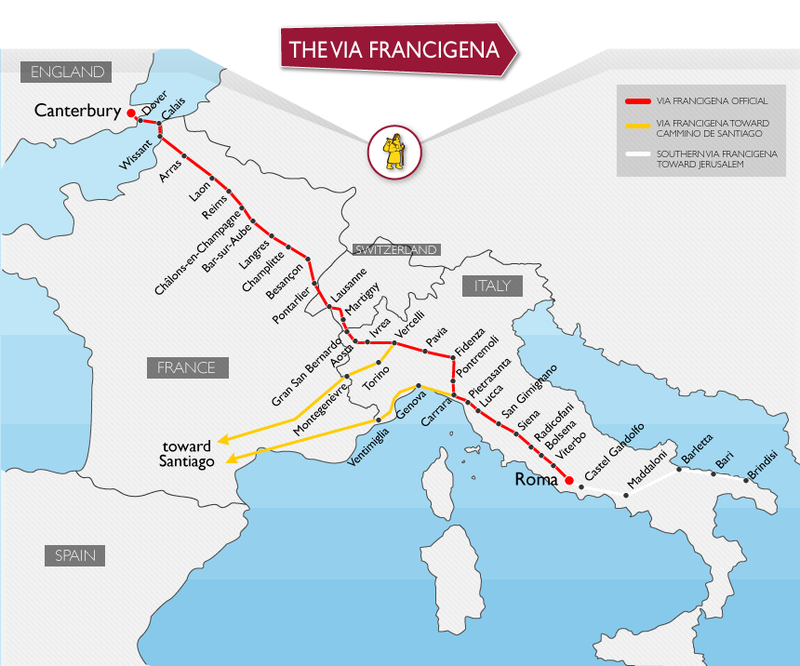 My destination; Rome, and each and everyone of the intervening 1900 kilometres from Canterbury along the ancient Via Francigena. The time has finally come for me to do this. And to do it alone. Two months, 31 kilometres per day (I think), one tent, one backpack, one heavy heart, one confused mind, two feet. I am not bringing anything with me. Anything technological that is; no wifi, no phone, no email, camera, nothing. Just a guide book and a compass. Oh and pen and paper of course. Lubricating my thoughts, as I write, is a double figured prosecco (the price, not the quantity I hasten to add) sipped in luxurious medieval surroundings. Medieval, but complete with the most civilised of nods to the 21st century, air conditioning – keeping at bay the plus 30 degrees that await outside. Here the olde worlde revolving doors separate the exclusive from the mass. Speaking of revolving doors, I once read that the definition of a parasite is someone who walks through such a set of doors on someone else’s push. If I make it across the channel, down through France, Switzerland, across the Alps and down the spine of Italy to St Peters in Rome, it will be entirely off my own push. My own, and that of the ‘push’ of life. Once when I was a younger guide than I am today, I lead tours to Vezelay Cathedral in Burgundy France. I used to tell my guests that from below its imposing walls, here the first crusade was preached. What followed were centuries of pilgrimages. From somewhere (no google or wikipedia back then) I had even dug up the fact which I eagerly shared that even murderers would set off for the the Holy Land, as by completing their journey in chains, even they could be forgiven. Why am I doing this? Forgiveness comes into it. In fact forgiveness, is a big big part of it. Religion does not (yet). Time to think, to escape, the physical challenge, meditation, sore feet, the nature – yes, surely the nature and the hours and hours of solitude that awaits on the paths of Europe. But the world has changed and these days do a little research into modern pilgrimages and you’ll likely come across references to people walking in order to forgive others, rather than themselves being forgiven. I planned this walk, following in the hoof steps (he did not walk) of Sigeric, archbishop of Canterbury who kept a journal, recording where he stopped, in AD 990. As I did so a few years ago it was merely with the purpose of this forming first hand experience for my historical novel about Medieval pilgrimages. If you are going to write about it, you must do it. But today, I acknowledge that, from somewhere, this early memory from Vezelay and its link to forgiveness has stayed with me. There is nothing hypothetical in something as wrenchingly difficult as forgiveness, and the, albeit medieval, idea that one can actually do something – one can act, change ones fate, destiny and, even if I don’t believe in the heavenly, then at least the earthly, possibility of forgiveness through a jolly long walk is a notion that inspires me to act, to walk. 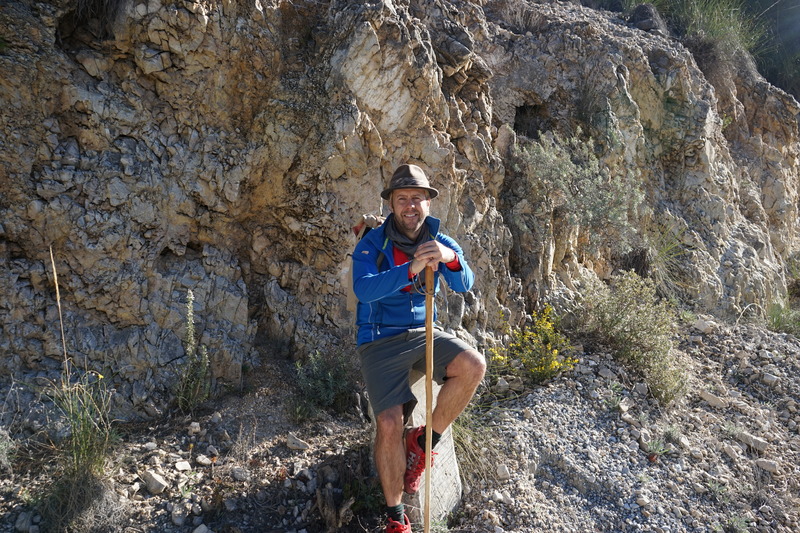 In answer to the question I have been asked most frequently, when explaining my journey to people, close to 200.000 people a year walk the ‘Camino’ through Spain. Two hundred thousand. And that’s why I am not. 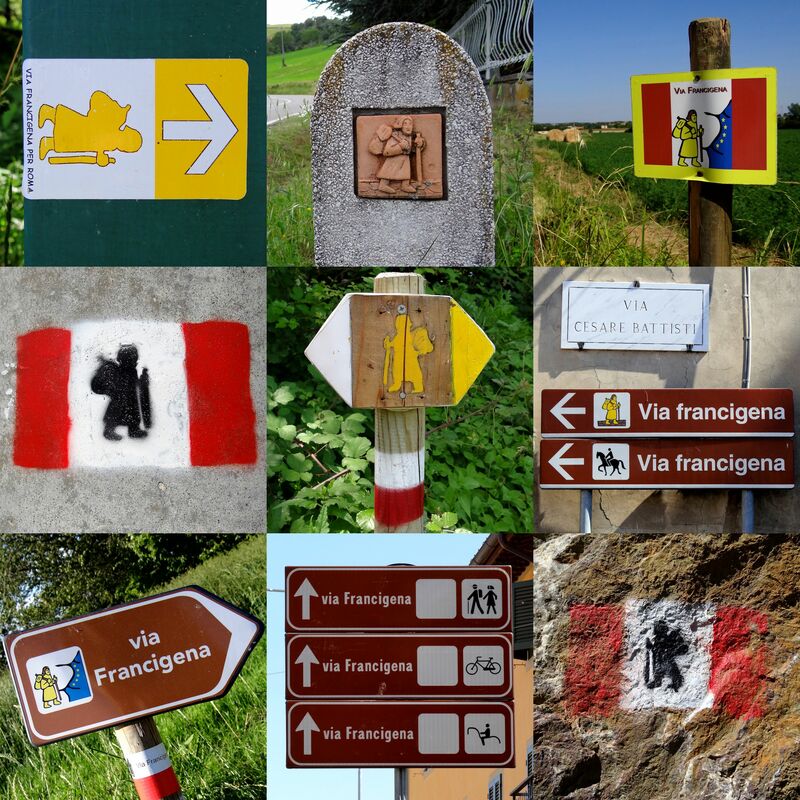 In a ‘good’ year around 1000 walk the Via Francigena – and indeed most of those, only stages. I hope to be as alone as possible. People set off for so many reasons. All are by definition walkers, but could it be that though I too will set off as a walker, I might arrive as a pilgrim? Recent events have left me more confused and hurt than ever by my fellow human beings. It is fair to say, however dramatic it may sound, that I feel with every day that passes I feel literally less and less ‘good’ at living. At life. ‘This life, well it’s slipping right through my hands. These days turned out nothing like I had planned…’ I have added at the end the song that will accompany on my walk (I have bought a small mouth harmonica for company) – it says, better than any others I know, how I feel. And though the troubles and accusations that have now been aimed at me, will still lie waiting for me upon the conclusion of this walk, I hope, somewhere along the paths I will tread, I will find the strength and wisdom to face them. To understand how one is supposed to live. We will be delighted to welcome you to Canterbury Cathedral on Friday. They will be expecting you at Christchurch Gate. Just tell them you are coming to collect a pilgrim’s passport. If you would like to meet our chaplain and perhaps have a blessing please do ask when you collect your passport. I would like to and I will ask at the time of collecting my passport. I’ll take the blessing, any blessing. ~ by WordPress.com Support on July 3, 2017. Buon viaggio and remember, thousands of pilgrims did it AND arrived in Rome safely. What fun. What merit gained! Safe and wondrous travels. Will you be a bearded wonder when the walk is over? Thomas, sending you abundant blessings from North Idaho. You give so much of yourself to others, I hope you will find it returned to you tenfold on your journey while finding the answers that you seek. On practical matters (could I be other than practical? ), stretch, stretch, stretch – every AM and PM. Do your whole lower posterior chain whether you think you need to or not. Bon voyage! Luton will be on the equally long road to promotion when you finish! Have a safe journey. I think you are very brave to do this. Thomas, I hope you find peace in nature and solitude. You give so much to others, now it is time to do something for yourself that brings you joy. Please be safe and stay healthy. I look forward to hearing many stories of your long journey. And a big hug from me, too. Dear Ilene, thank you so much for reading and your encouraging words. You know I love my job, but it does sometimes feel like it is the only thing I am any good at, so hopefully all these miles will bring joy as well as answers… hugs from close to Canterbury. Thomas, Sissy Ashby here. Charlie and I traveled with you up the Marne on the Raymonde a few years ago, a wonderful trip, and you were a great part of the enjoyment. I hope this walk will help you lift what sounds like a heavy burden. Play your harmonica and sing as you go. Hope to see you on another RS trip in 2018. Hope your journey is all you expect and I hope you find your answers. Thank you Diana… it already means a lot how many people are wishing me well… Thanks for reading. You should include a little sketch book in your kit! I wish you a safe adventure full of things that will leave you more connected to yourself and your life. Dear Lynette – thanks for your kind words. I just think it HAS to do that, right? A long time to walk and think, can only help. Thanks for taking the time to comment. Good luck and good fortune Thomas. The beard suits you well by the way! Thinking kind thoughts of you. Dear Lin, It was also the constant talks of pilgrimages around Brittany – the famous 7777 saints that inspired me to do my own. Thanks for your blessings – that means a lot. All the best Thomas! Maybe catch up when you return. Steve. Hope you saw my email. Wishing you safe travels and many blessings. I wish you well on your journeys Thomas, take time out from your research and reflections occasionally to stop and smell the flowers – there’s a beautiful world out there. BW Janet T.
I hope that you find peace. I remember your sensitivity and understanding when I wanted peace and isolation for a short time on the anniversary of my husband’s death in Venice several years ago. I appreciated that then and still do. I don’t know about a blessing, but maybe a psychological examination is more called for LOL. Whatever lies ahead, I wish you much success my friend. Life is strange, one minute you are down the next….??? your fortune takes a turn for the better…..or sometimes you go off on a bit of a tangent. Stay true and believe…..in what? Yourself, always yourself. I would say call me if you need anything, but as you have no electronics…perhaps send a letter (address below), it would be nice to read. AS I know that you are multilingual…I am not (your best queens english please). 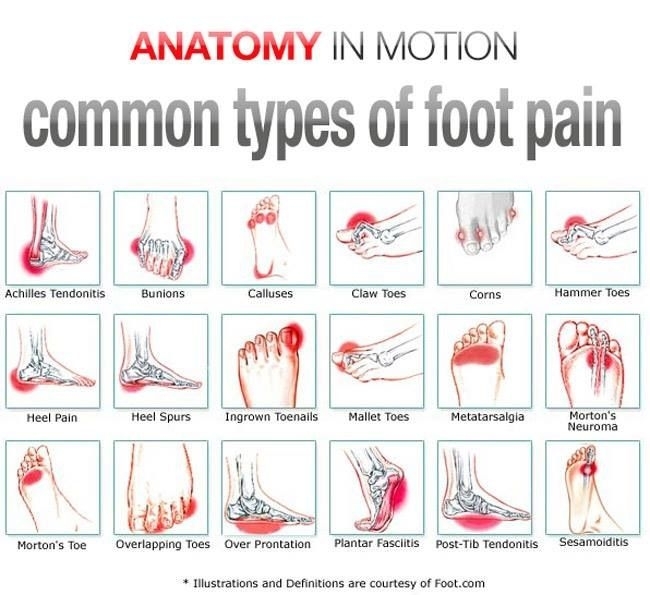 Have a great time, your feet will not forgive you!